This month we’ve picked four Android libraries that can be helpful when you need to access technical data about a device, manage device memory, define deep links in applications, and handle permission requests. This Android library allows developers to easily access all device information. EasyDeviceInfo is built to be simple and approachable. It not only eliminates most boilerplate code that’s normally used to gather device information but also provides a simple API to retrieve all this data. When you need to quickly access technical data about a device. Glide Bitmap Pool is a memory management library for reusing bitmap memory. When using this library you don’t have to call the Garbage Collector, and as a result your apps will run smoothly. The library uses inBitmap while decoding the bitmap on supported Android versions. Glide, Fresco, and Fast Android Networking use the Bitmap Pool Concept to load images quickly and efficiently. When you want to avoid continuous allocation and deallocation of memory and reduce GC overhead. DeepLinkDispatch provides a declarative, annotation-based API for defining deep links in applications. You can register an Activity to handle specific deep links by annotating it with @DeepLink and a URI. DeepLinkDispatch will parse this URI and dispatch the deep link to the appropriate Activity, along with any parameters specified in the URI. When you need to use referral links or want to redirect the user to a certain screen. 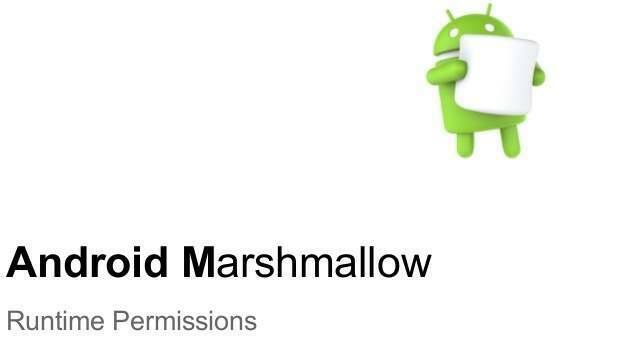 AndPermission lets you make requests for permissions anywhere, and is already compatible with Android O. You do not have to check the case if permission is already granted. AndPermission checks it and will not to request if it is unneeded. When an app requires location information, access to the contact list, permission to write files to external storage, and so on.